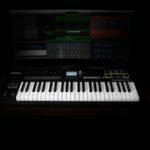 Since the early days of MIDI, there have been several improvements to the age-old protocol, some more apparent than others which means there are some standards that one can expect MIDI controllers to house these days. Some of these improvements have become somewhat of a standard in the industry, from the layout to the way they integrate drum pads. 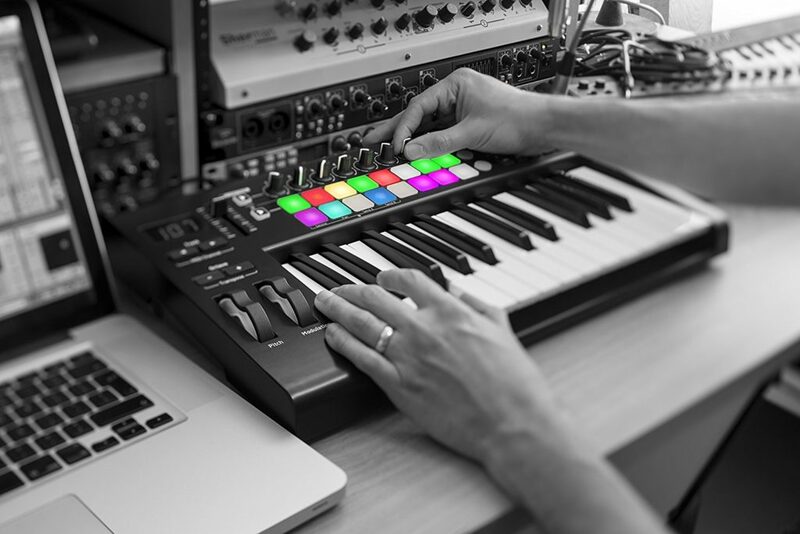 Let’s look at some of the features that are becoming standard on MIDI Controllers. HID is the common transfer protocol used by gaming joysticks and other computer peripherals, the benefit of HID is that it far exceeds the resolution limitation of MIDI. All traditional MIDI CC messages are limited to 127 bits, with the exception of NRPN messages which combine CC messages to double the resolution. The result is still nothing close to the resolution available on the HID protocol. 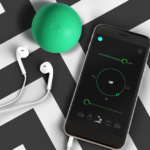 For realistic feel, especially when dealing with fast movements like turntablist scratch routines or electronic drums, HID has vastly improved their performance. HID is bidirectional, and runs at much higher speeds than regular MIDI. HID is an “unstructured protocol” meaning that every manufacturer/developer needs to create their own specific set of drivers for different platforms. HID has the potential of being superior to MIDI, however it needs to be integrated correctly using solid and reliable drivers. Aftertouch are the MIDI messages sent while you’re holding down a note, they vary in value depending on the amount of pressure applied to the key. 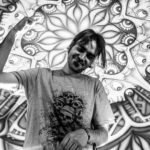 It’s an incredible way of creating unique and expressive string sounds using plugins, as it allows you to vary the sound of the synth while playing. It can generally by latched to any parameter from volume to filter settings. It can be a bit tricky to get used to playing, especially for those who aren’t virtuoso pianists. More and more plugins and hardware synths are getting equipped with aftertouch, check out your favourite plugins “mod matrix” to apply it to a parameter of your choice. Since Ableton’s huge increase in popularity, I’ve noticed a massive shift in how MIDI controller manufacturers are designing their drum pads. What used to be seen as an “added bonus” has now become one of the core focus areas of the design. We are seeing a LOT more attention to detail in terms of usability and quality of the drum pads across almost all manufacturers. DAWs like Ableton allow you to trigger different clips, and the colourful drum pads allow you to see which clips are which, without having to dive into the laptop. This is pretty handy for live situations. It’s become pretty tough to find a controller WITHOUT the RGB drum pads, which still has all the other features, so prices have gone up slightly. 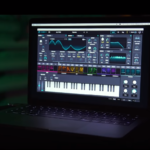 I would say that this feature is responsible for one of the biggest leaps away from the laptop that live electronic musicians have seen. Another stellar feature we’re seeing making its way into a lot of new MIDI controller, is a built-in sequencer or arpeggiator. 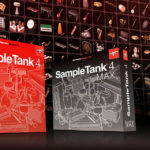 It creates a more hands-on music production process, and it is especially handy for those who use external synthesizers, samplers and sound modules! 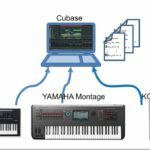 Often these sequencers have the ability to clock themselves, out of sync of the DAW – this sounds like a bad idea but can prove to be a pretty cool technique for creating sweeping arpeggiator speeds, great for ambient tunes and breakdowns. Once you’ve created a sequence, it can be difficult to get it into the DAW as MIDI without recording it in directly or transcribing it. I love external sequencers, they’re a great way of creating varying tempos and polyrhythms! CV/Gate is the transfer protocol which synths used before MIDI came about, however it’s still VERY widely utilized in modular synthesizer as the main transfer protocol between modules. With the recent resurgence in modular synthesizers, particularly more affordable and all-in-one solutions, it’s a definite that we see MIDI controllers that can also send CV/Gate signals. Unlike MIDI, CV/Gate is an analog transfer protocol, it uses actual voltage to control pitch and various triggered elements. This means that the signals can easily be manipulated in real-time with various weird and wonderful modules. Ok, this one is a bit less widespread than the others on the list, but it is becoming very apparent. Manufacturers like Arturia have started using CV/Gate on most of their new MIDI controllers. In the market for a MIDI controller with some more current features? Hopefully this list helped you to understand what all these features are, and the reasons that they are becoming more and more apparent on MIDI Controllers from manufacturers across the board. MIDI-CI – the new MIDI specification we’ve all been waiting for?